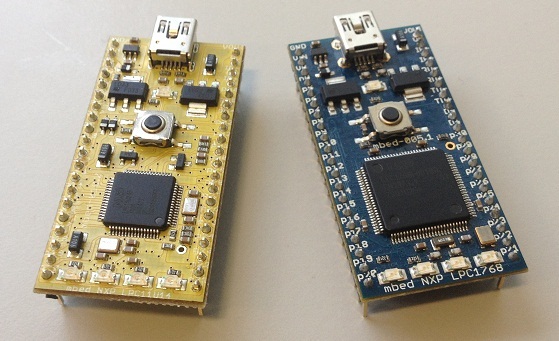 Farnell kindly offered me to test and review the new microcontroller in mbed family, the NXP LPC11U24. have a breadboard friendly shape (DIP win 40 pins). You can find a detailed comparison matrix here. peripherals: 2 SPI, I2C, UART, 6 ADC e USB device. a sheet with “getting started” instructions.